I used to hate the idea of not finishing a book. HATED it. I’d slog through books that made me want to bang my head against the wall because I thought it was another notch on my bookshelf. Now, I’m pretty discriminating in what I read. If I’m not enjoying a book, I’ll put it down. Simple as that. But the writer in me has recently decided that it might be a good idea to figure out what it is about a book that makes me put it down. Then I’ll be able to use that knowledge towards my own stories. And hopefully prevent readers from putting my books down. While there are a million reasons for me not to like a story, I found three consistent reasons for me to let a book gather dust on my bookshelf. Tension makes the story go ’round and keeps me turning the page even though it’s well past my bedtime. Tension comes from the uncertainty of a character achieving their goal by the end of the story. When failure’s a very real option and the character has a stake in the story ending a certain way, it drives the reader and the story forward. Without it, the story falls flat. Sometimes it’s okay to tell readers snippets of the story rather than show them if showing will slow things down. But too much information–whether its background on a particular character or information on a historical event–can bog the story down. It can take the reader out of the story and even bore them. One reader is inherently different from another. 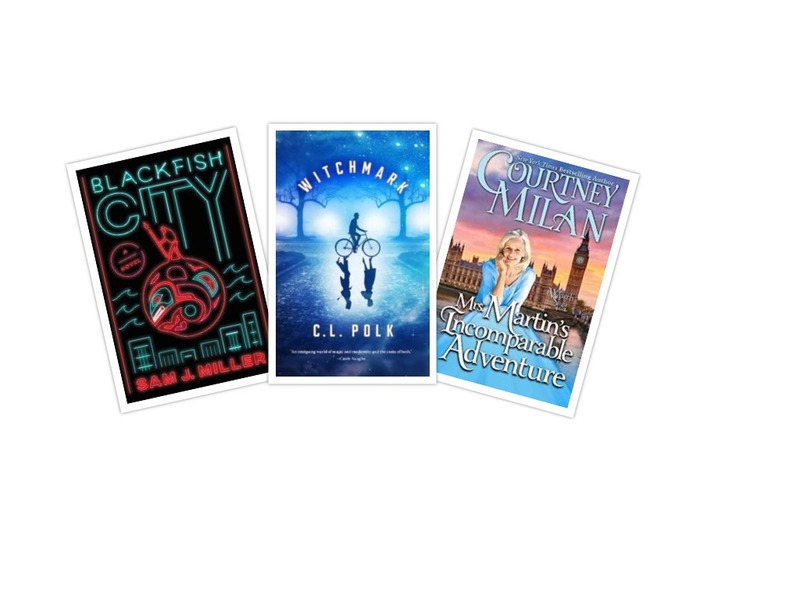 And while readers will enjoy a number of the same books (that’s how authors sell books to more than just their friends and family), they’re going to have differing opinions on books. Not every book is going to click with every reader. It’s normal. It’s okay. 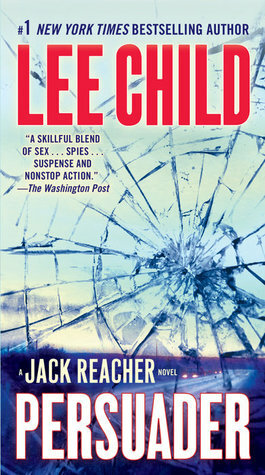 ~Jack Reacher is tasked by the DEA to rescue their agent from an undercover mission gone wrong. This was the first Reacher book written in first person that I’ve read. It humanized Reacher, which was a different experience than his “mysterious stranger” aura and raised the stakes. I actually doubted his ultimate success more than once. 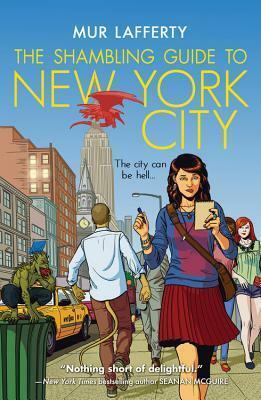 ~Zoe Norris thought finding a job in New York City was tough, but surviving her coworkers and the new world of the undead. I loved how Zoe interacted with the fantastic creatures from the very beginning. Plus the mix of absurdity, humor, and tension made it tough to put this book down. It’s guaranteed that I’ll be reading the second Shambling Guide book. 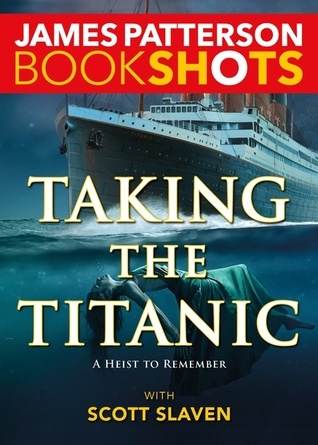 ~A pair of thieves pose as newlyweds aboard the Titanic to pull off the biggest heist of their lives. Despite a slow start, the story eventually picked up to become interesting. There were a number of subplots, and the historical elements felt genuine to the story. My one complaint was that the end was pretty unrealistic. 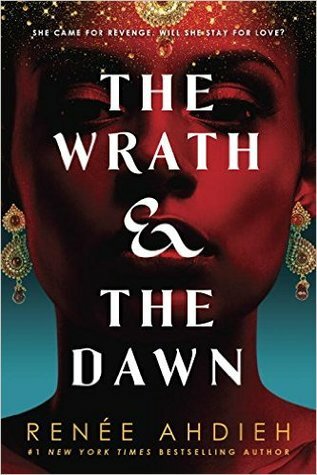 ~After being separated from Khalid, Shahrzad must figure out two things: how to break the curse and get back to her husband. 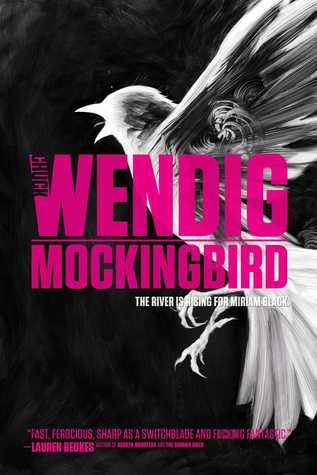 I knew that I wanted to read this book as soon as I finished The Wrath and the Dawn. It was just as good as the first book, with fantastic romance and plenty of action. Plus the ending was absolutely perfect. 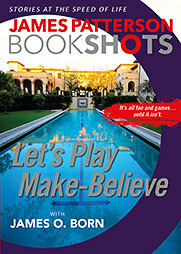 ~Divorcees Christy and Martin embark on a wild, romantic game of make-believe that won’t end well. The best part of this novella was that it didn’t feel like a novella. It was intense from the very beginning, and I didn’t see the twist coming. 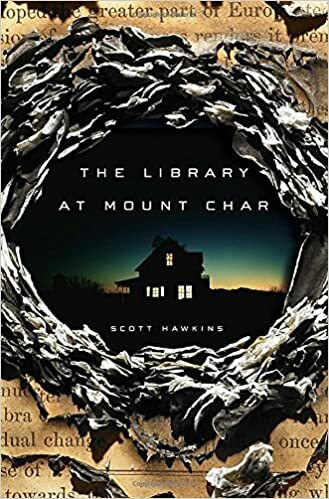 ~It only took twenty-two minutes for Kirby Matheson to change his high school forever, but it took a whole lot longer than that for him to become a monster. 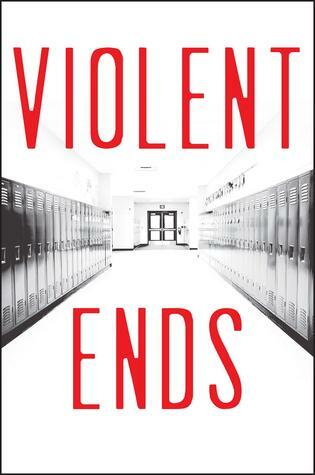 This book was nearly impossible to put down, and it painted a multi-dimensional picture of Kirby and the others impacted by a school shooting. I embarked on the Goodreads Challenge this year (like I have the past few years) and decided to read 30 books. I read 52 books the past couple years, but I knew that there’d be far too much happening–between moving and everything else–to realistically read a book a week. Thanks to cramming three books into my head the last week of December, I officially completed the challenge! ~Shahrzad must enchant Khalid–her husband and the Caliph of Khorasan–with stories night after night if she hopes to stay alive. 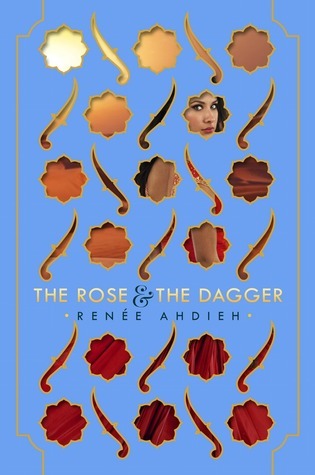 This book is one part “Beauty & the Beast” and one part “A Thousand and One Arabian Nights”. 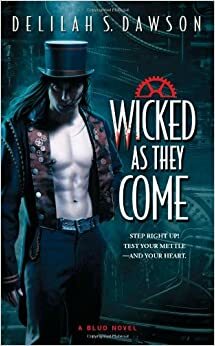 The characters–along with their different agendas–jumped off the page, making me want to pick up book 2. 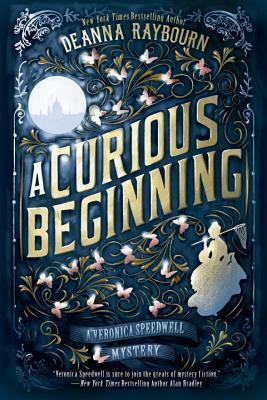 ~Veronica Speedwell finds herself inexplicably bound to a boorish natural-historian named Stoker to solve a murder and the mystery of her past. I’m a sucker for historical mysteries, especially if they’re set in Victorian England. This one also had a badass female lead and a compelling male sidekick. 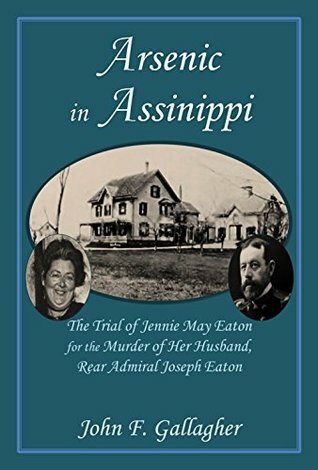 ~A non-fiction book about the trial of Jennie May Eaton for her husband’s murder. Though obviously well-researched, this book was a bit dry for my tastes. But it was still a fantastic study of a high-profile trial that took place near my hometown in Massachusetts. ~Miriam Black must track down a serial killer before he starts killing teen girls. 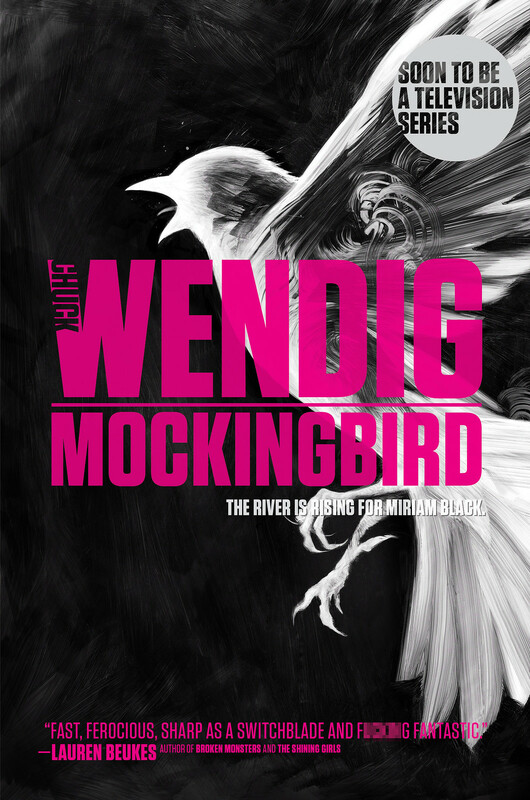 Miriam Black is one of my favorite anti-heroes, and the only anti-heroine that I can recall coming across. There’s such a frantic energy that follows her–and the story–throughout the 300 or so pages, making it easy enough to read in a day. 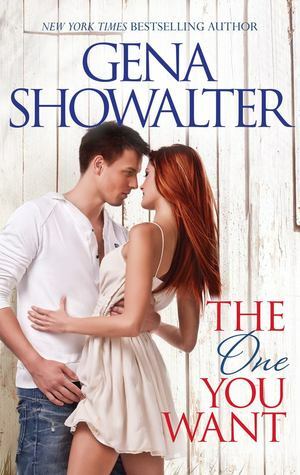 ~Kenna Starr wants nothing more than to overcome her reputation in her small town, but heartthrob Dane Michaelson’s arrival in town throws a wrench in her plans. This had everything that I could ever want from a contemporary romance: a sweet heroine, a smoldering hero, and a sappy ending. It’s a novella (only 109-ish pages), so it’s a quick read. I’ve gotten into the habit of always keeping a book in my purse, which means I’m getting a whole lot more reading done. Before work. During lunch. Even for an hour before bedtime. Here’s what I’ve read over the past few weeks. 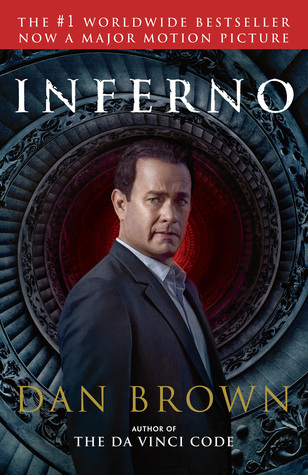 ~Robert Langdon wakes up in an Italian hospital with no memory and a military force chasing him for a secret only he can unravel. 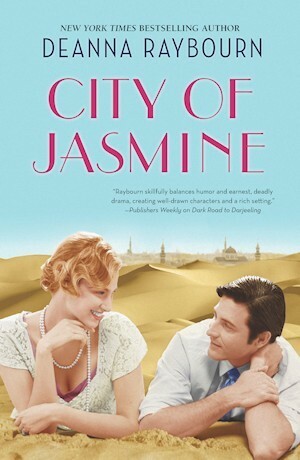 Short chapters, multiple points of view, and the premise made for an entertaining read. However I was pretty disappointed with the ending. For a book with so much promise, it felt like a cop out. ~Sherlock Holmes and Dr. Watson must untangle a web of lies and tragedy to catch Lord Blackwater’s murderer. 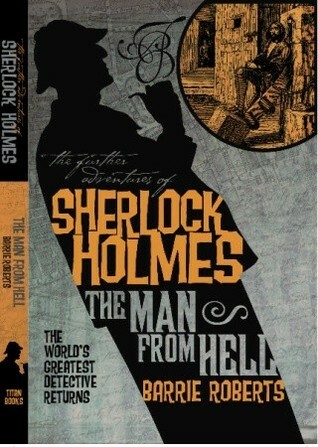 This felt like a classic Sherlock Holmes story, written in the same style as the canon. And as a history nerd, I was hooked on the chapters depicting life penal colony Australia. ~Farris is willing to write off a classmate’s death as suicide until she gets a cryptic note that begs her to find the killer. 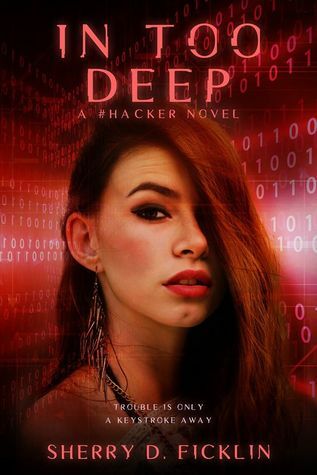 This book was an impulse buy on my Nook, even though I wasn’t necessarily interested in continuing with the #Hacker series after reading the first book earlier this year. I’m glad that I did since this book became very, very hard to put down. ~Ruby has only been able to rely on herself through most of her life, but can she change now that her sister and brother-in-law are giving her a future? 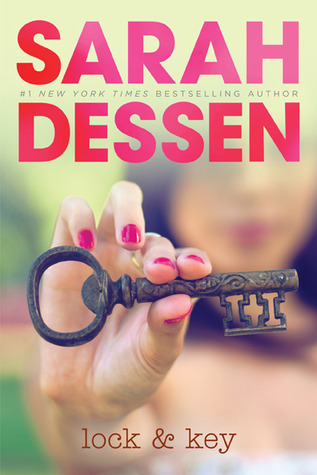 I love every Dessen book that I’ve ever picked up, and this book wasn’t any different. In addition to making characters deal with pretty big issues, Ruby’s journey was engaging from the first page. ~Brian Blake knows that his brother, Phillip, is the only reason he’s survived so far, but he soon sees how the zombie apocalypse is changing his brother. 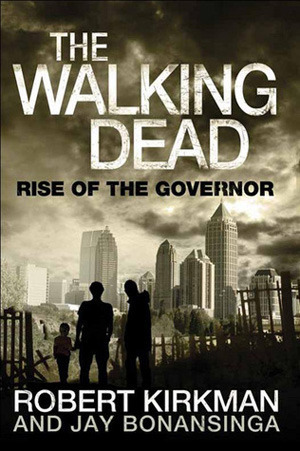 The Governor is my favorite Walking Dead character, despite being off-his-freaking-rocker. I loved seeing into both Brian’s and Phillip’s psyches, and the ending was fantastic. Never regret staying up late to read a book. Call it a bad decision in the morning when you’re struggling against a sleep-fogged brain, but never regret it. Because if reading makes you happy, then you should never regret a moment of it. Avoid starting a new book after 8 PM. Stories are supposed to get their claws in and not let you go, and it’s 2 AM before you know it. Feel free to ignore this rule on weekends or holidays. Or whenever. When the price of an eBook and a paperback are close–and you can afford it–spring for the paperback. There are few things better in this world than being the first person to crack open a brand new book and stick your nose between the freshly printed pages. Carry a book at all times: in a purse, on a phone, etc. You never know when you could be stuck waiting, and the articles in magazines left on waiting room tables are never as interesting as they seem. Anything flat–or mostly flat–can be used as a bookmark. Those old Pokemon cards lying around, that receipt tucked into the bottom of a plastic bag, and the decal that never made it onto your car. Bookmarks bought at bookstores or in souvenir shops never actually get used in books. Your inclination with something so pretty and shiny is to keep it in its plastic so that the edges don’t fray and the cardstock doesn’t bend. Metal bookmarks are the exception. Splurge on autographed editions. With signed books becoming a new norm in bookstores and other retailers, they’ve never been easier to find. Far easier than hoping the author will be doing a signing within a reasonable distance from home.